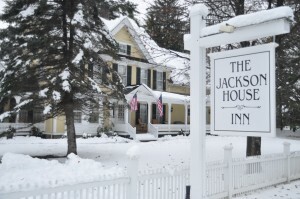 Come to The Jackson House Inn for a cozy Woodstock, Vermont bed and breakfast getaway. Enjoy November weekend nights in one of our suites or classic rooms and leave your cares behind. The trees have dropped the last of their fall color, so the views of white birches and evergreens frame rolling hillsides and landscapes. Stroll the shops and galleries in Woodstock village and surrounding towns – a bit of early holiday shopping? 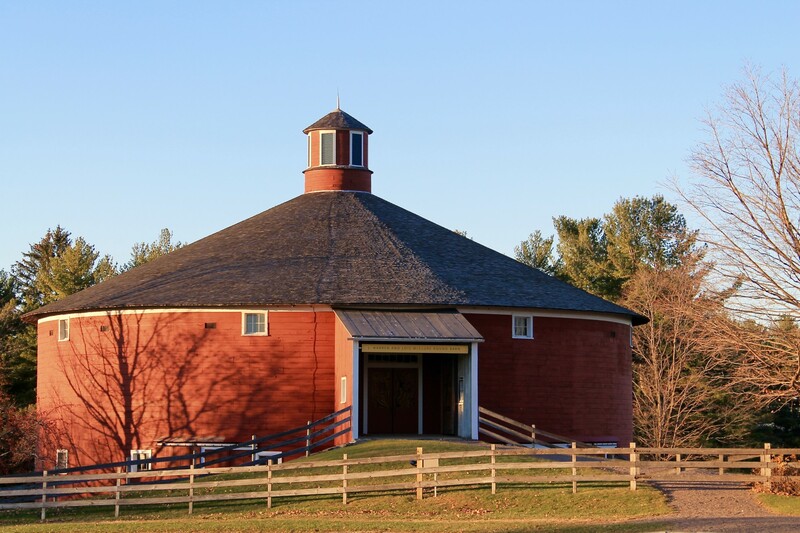 Visit Billings Farm & Museum for holiday traditions of days gone by or get in that first early run at one of the nearby ski hills – Killington and Okemo have trails for you! 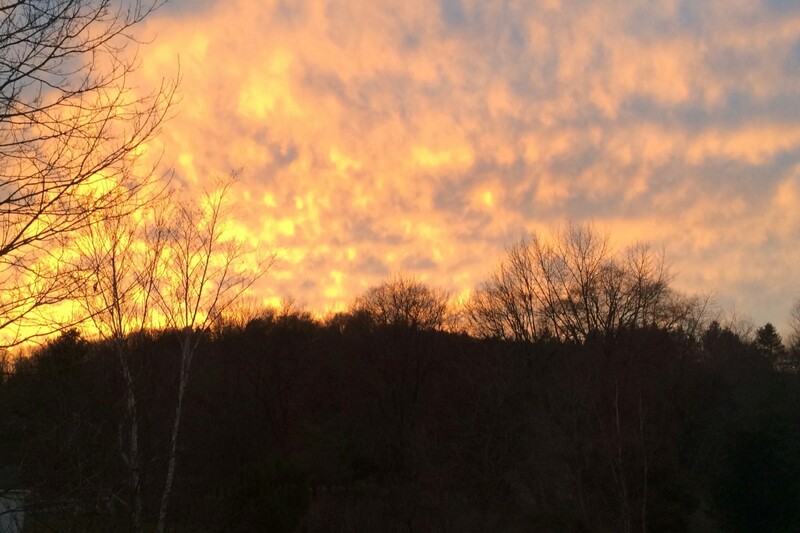 Breathe in fresh air along the hiking paths of Mount Tom or the Appalachian Trail. 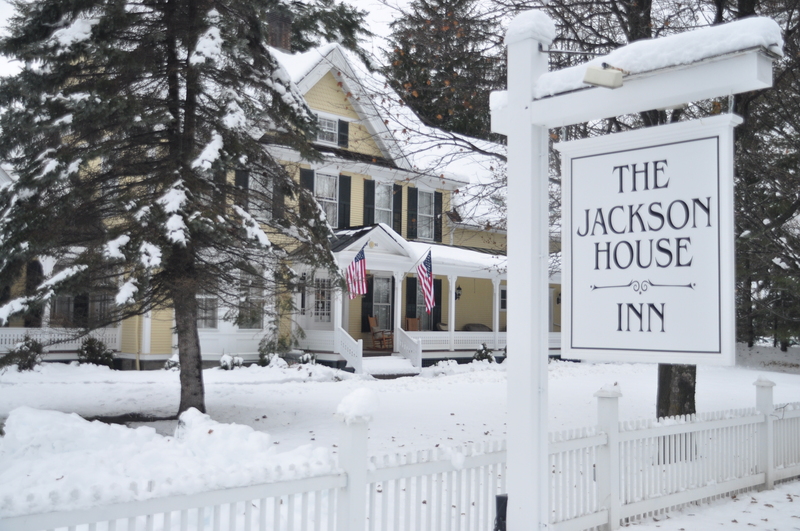 Then return to the inn to soak in one of our massage tubs or sit by our floor-to-ceiling fireplace, then sink into our soft featherbeds for a perfect night’s sleep. 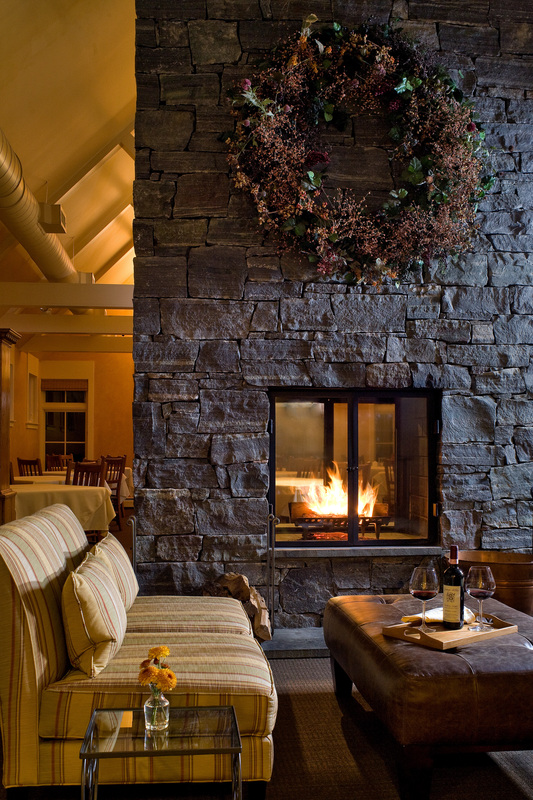 Take advantage of quiet time to refresh in Woodstock, Vermont, during the weekends before the busy holidays arrive. 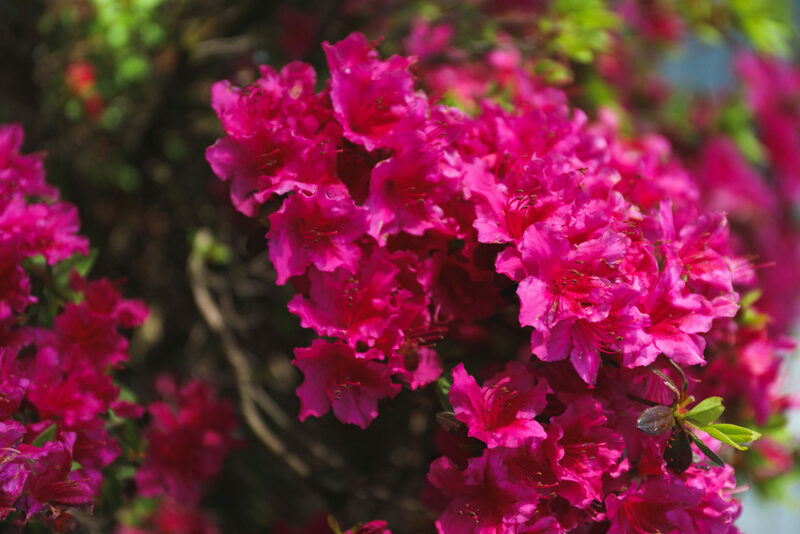 And, of course, we can always add one of our celebration packages to put the final touch on a special weekend.